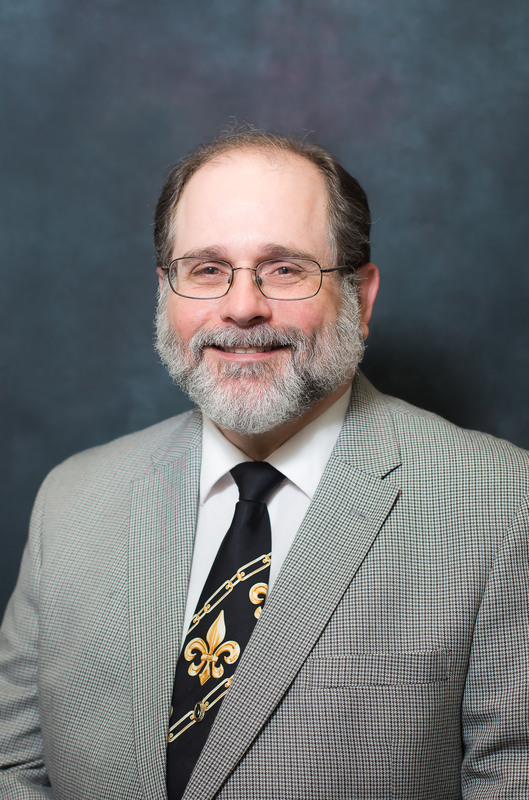 Dr. Delcambre was born and raised in St. Martinville, Louisiana. He graduated from St. Martinville Senior High School in 1974 and went on to earn his Bachelor of Science from Louisiana State University in 1978. He graduated from LSU School of Dentistry in 1984 and did his post-doctoral residency at Charity Hospital of Louisiana at New Orleans. He received his Master of Health Administration in 1994 from Tulane University School of Public Health and Tropical Medicine. In 2004, he was tested by the Royal College of Surgeons of Edinburgh, Scotland and received a Membership Diploma in Special Needs Dentistry. Dr. Delcambre is a past Associate Clinical Professor of General Dentistry at LSU and past Director of the General Dentistry Residency Program at Charity Hospital of Louisiana at New Orleans. He is a past President of the Louisiana Academy of General Dentistry and Chairman of C.W. Rossner Lecture Planning Committee at Touro Infirmary. He also serves as a Board Member of the Louisiana Foundation of Dentistry for the Handicapped. Since 1988, he has volunteered and donated dental treatment for the handicapped through referrals from the Foundation of Dentistry for the Handicapped. Dr. Delcambre has been honored with many awards and special honors with his work at the LSU Dental School and in organized dentistry. He is a Master of the Academy of General Dentisry, a Diplomate of the American Board of General Dentistry, and a Diplomate of the American Board of Special Care Dentistry. He is a Fellow of the American Association of Hospital Dentists and the Pierre Fauchard International Honorary Society. In 1997, Dr. Delcambre joined the Omicron Kappa Upsilon Honorary Dental Society, Theta Kappa Chapter. He is a member of the American Dental Association, Louisiana Dental Society, New Orleans Dental Association, Academy of General Dentistry, American Association of Hospital Dentists, Academy of Dentistry for Persons with Disabilities, American Society for Geriatric Dentistry, and American Academy of Cosmetic Dentistry. Dr. Delcambre and his wife, Leslie, have four children, Stephanie, Douglas, Victoria, and Katherine. He enjoys spending time with his family, listening to music, and being an active member in the Mardi Gras Krewe of Hermes.